Sonata Hybrid trim. REDUCED FROM $11,995!, $2,900 below NADA Retail! CARFAX 1-Owner. Heated Seats, Onboard Communications System, CD Player, Dual Zone A/C, Keyless Start, Back-Up Camera, Aluminum Wheels, Hybrid, iPod/MP3 Input, Satellite Radio. READ MORE! Edmunds.com explains "The Sonata Hybrid Limited gets the same 37-mpg-combined EPA rating as the itsy-bitsy Scion iQ runabout, yet it gives you all the luxury and peace of mind that come with a high-end Sonata sedan.". Heated Driver Seat, Back-Up Camera, Hybrid, Satellite Radio, iPod/MP3 Input, CD Player, Onboard Communications System, Aluminum Wheels, Keyless Start, Dual Zone A/C, Heated Seats. MP3 Player, Remote Trunk Release, Keyless Entry, Steering Wheel Controls, Child Safety Locks. Reduced from $11,995. 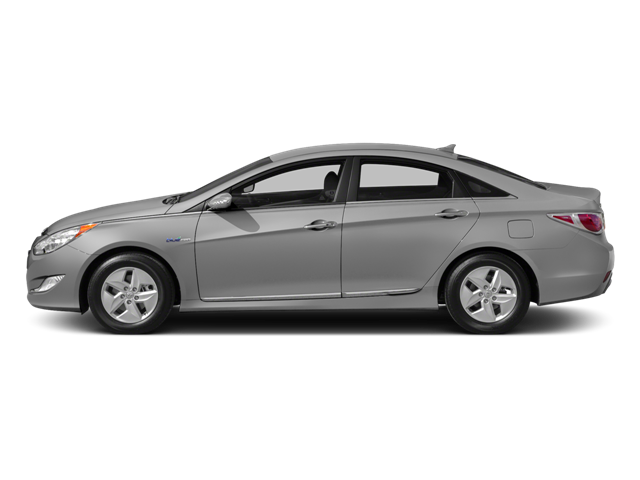 This Sonata Hybrid is priced $2,900 below NADA Retail. Pricing analysis performed on 10/6/2018. Fuel economy calculations based on original manufacturer data for trim engine configuration. Please confirm the accuracy of the included equipment by calling us prior to purchase. Hello, I would like more information about the 2015 Hyundai Sonata Hybrid, stock# P16555. Hello, I would like to see more pictures of the 2015 Hyundai Sonata Hybrid, stock# P16555.